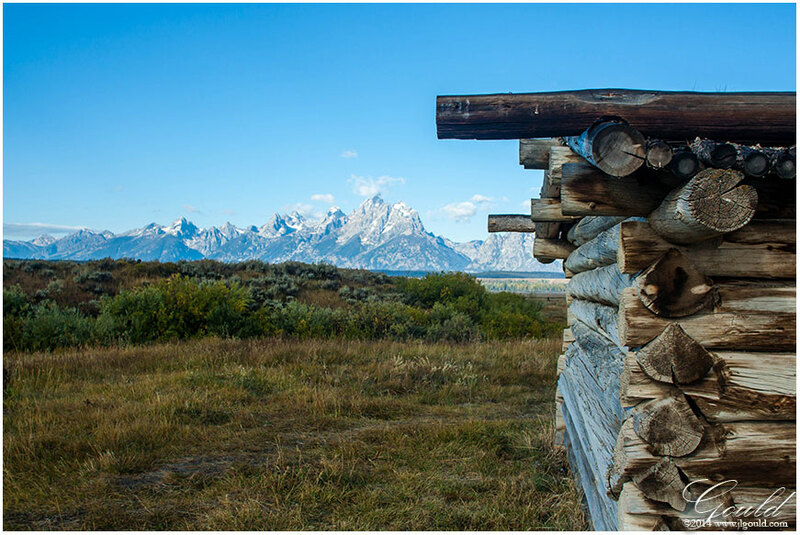 The J. P. Cunningham Cabin in Grand Teton National Park in Wyoming was built in 1888 by John and Margaret Cunningham. 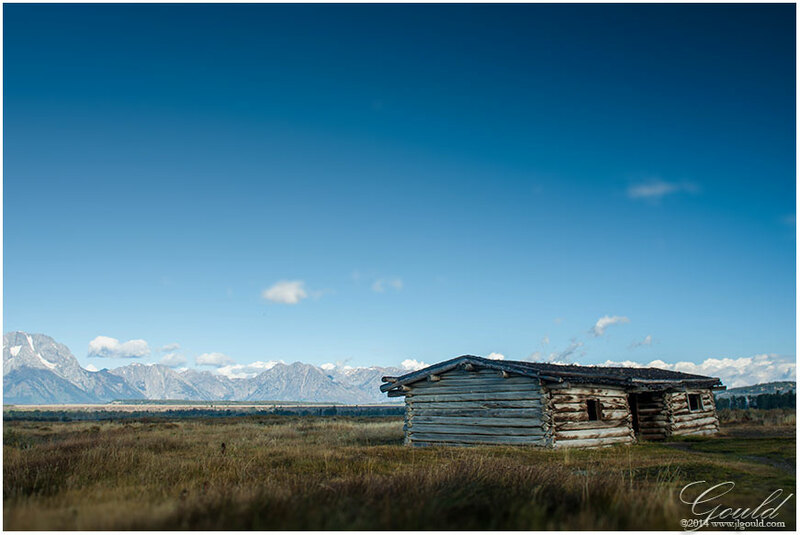 Fun Fact: Two Montana wranglers approached Cunningham in the fall of 1892 to purchase hay. Cunningham allowed the strangers to winter on his ranch. Rumors spread that the men were horse thieves. Next spring, a man claiming to be a U.S. Marshal, with three deputies, rode into Jackson from Idaho. Joined by Jackson recruits, the marshal’s men surrounded the ranch at night. In the morning, the posse gunned down the alleged thieves. The men’s guilt, the allegations and the marshal’s identity were never confirmed.